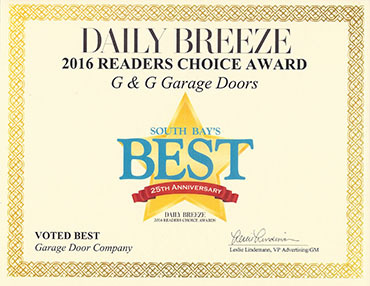 Hopefully you’re a homeowner that has never had a problem with your garage door; however, it’s important to note that garage doors are finicky features on a home, and many of them succumb to problems that end up needing repairs. To help you out when you’re in a pinch, here’s a quick troubleshooting guide that you may find helpful. My garage door won’t shut using my transmitter. I can only get the garage door to go down by pushing the wall button. This is an issue that is usually due to poor or malfunctioning infrared sensors. You may see that one of the sensor lights on either your transmitter or wall button is flashing, but if the other is not, the signal to shut or open your garage door will not send. This problem can be caused because of loose wires, a blocked path between sensors, dirty eyes on the sensors, or just bad sensors. To correct this problem, it’s important to make sure that both of the sensor’s eyes are clean, the sensors are directed at each other and the wire connections on both transmitters are securely fastened at the motor head of the sensor. 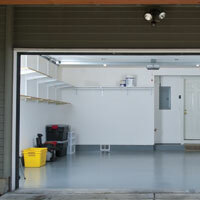 If this doesn’t help, it’s important to try unplugging your garage door opener and re-plugging it back into the outlet. Doing this will act as a hard reset to all of the sensors. 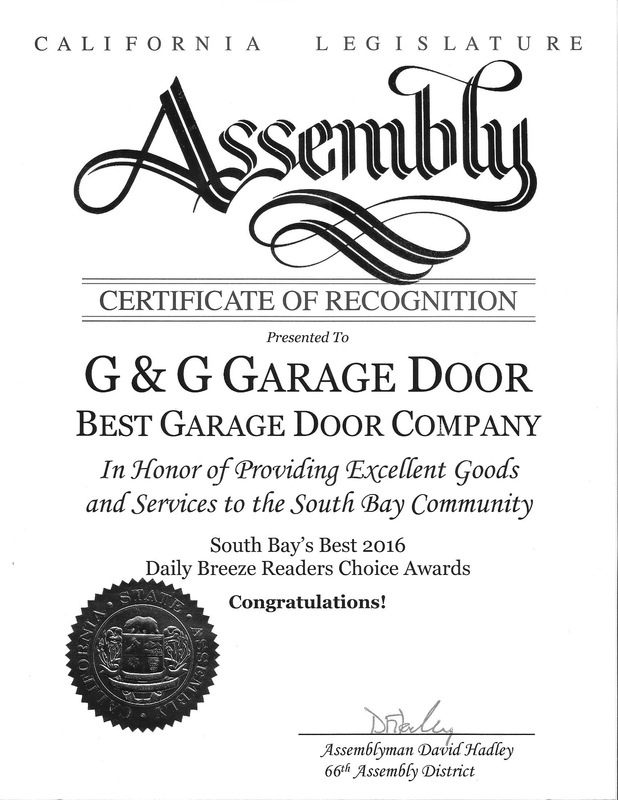 If you haven’t had any luck troubleshooting your garage door sensors, it may be time to replace them. 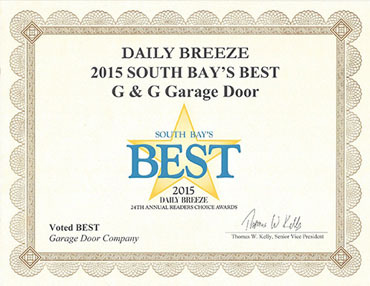 To do this, you can give Torrance’s garage door repair specialists a call!